Apple is planning to share news on APFS support for Fusion Drives "very soon," Apple software engineering chief Craig Federighi told MacRumors reader Jonathan in an email this afternoon. Federighi shared the detail after Jonathan sent him an email asking whether or not APFS was still in the works for Fusion Drives, which combine a hard drive with flash storage to provide the speed of an SSD with the affordability of a standard hard drive. Fusion Drives are used in iMacs and Mac mini machines. With the launch of macOS High Sierra, Apple introduced a new Apple File System for Macs that have all-flash built-in storage. At the time macOS High Sierra was introduced, Apple said that the initial release of the software would not allow Fusion Drives to be converted to APFS, but confirmed APFS support would be coming at a later date. 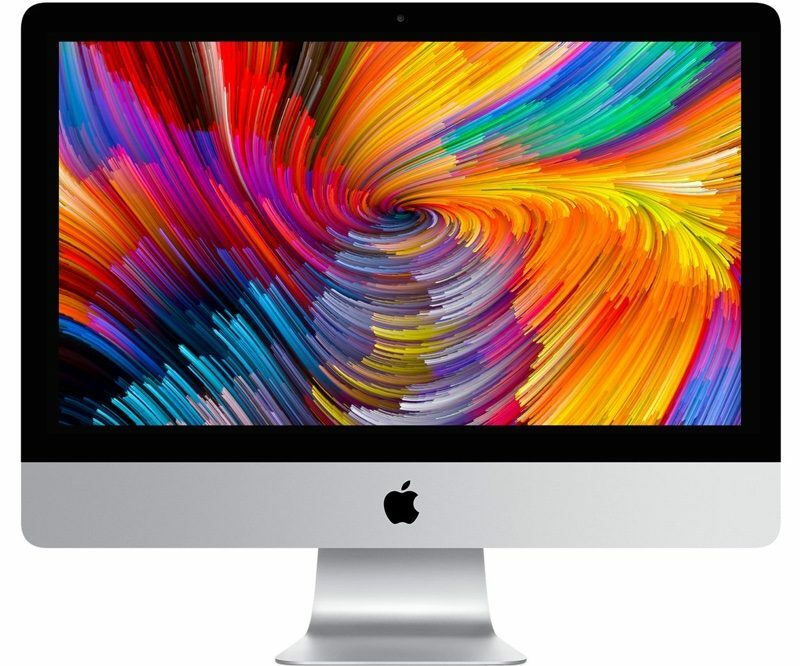 Since then, iMac and Mac mini owners who have Fusion Drives have been eagerly waiting for Apple to implement support for the feature, but in update after update, no APFS support for Fusion Drives has materialized. Federighi's statement suggests that APFS will be added as a feature in an upcoming software update, perhaps the macOS 10.14 update that's expected to be unveiled at the Worldwide Developers Conference in June. For those unfamiliar with the new Apple File System, it's a more modern file system than HFS+ and has been optimized for solid state drives. 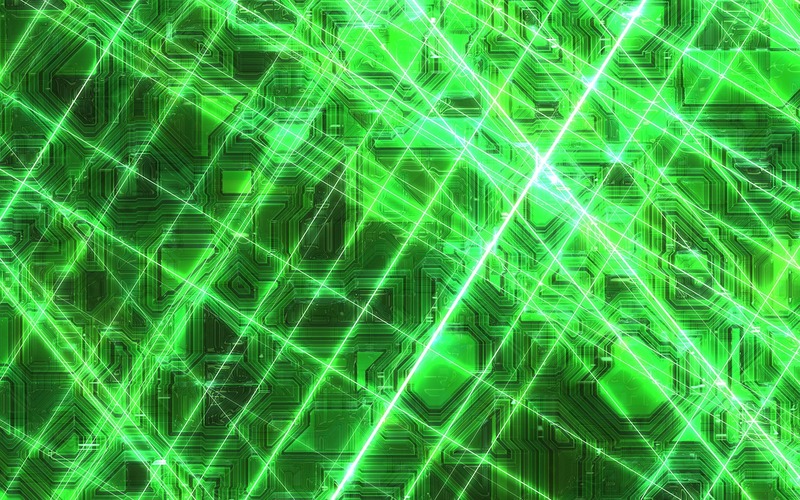 It is safe and secure, offering crash protection, safe document saves, stable snapshots, simplified backups, strong native encryption, and more. Apple supplier TSMC (Taiwan Semiconductor Manufacturing Company) has started production on the next-generation 7-nanometer A12 chips that will be used in the 2018 iPhone lineup, reports Bloomberg. TSMC in late April announced that its 7-nanometer process node has entered into high volume manufacturing, but did not specify that it was working on the Apple A12 processors set to be built into the iPhones that are expected in September. The new 7-nanometer chips will offer approximately 40 percent power and area benefit over the 10-nanometer process used for the A11 processors in the 2017 iPhones. As Bloomberg says, the chips will be smaller, faster, and more efficient. TSMC is believed to be the sole partner Apple is working with on the A12 chip. TSMC was also Apple's only supplier for the A11 chips in the iPhone X, 8, and 8 Plus. All three of Apple's 2018 iPhones are expected to adopt the A12 chips that are currently in development. Rumors suggest Apple is working on a second-generation 5.8-inch OLED iPhone that's a successor to the iPhone X, a larger 6.5-inch OLED iPhone that can be thought of as an "iPhone X Plus," and a lower-cost 6.1-inch LCD iPhone. Along with A12 chips, all three are expected to include a TrueDepth camera system for Face ID capabilities and an edge-to-edge design with minimal bezels and no Home button. 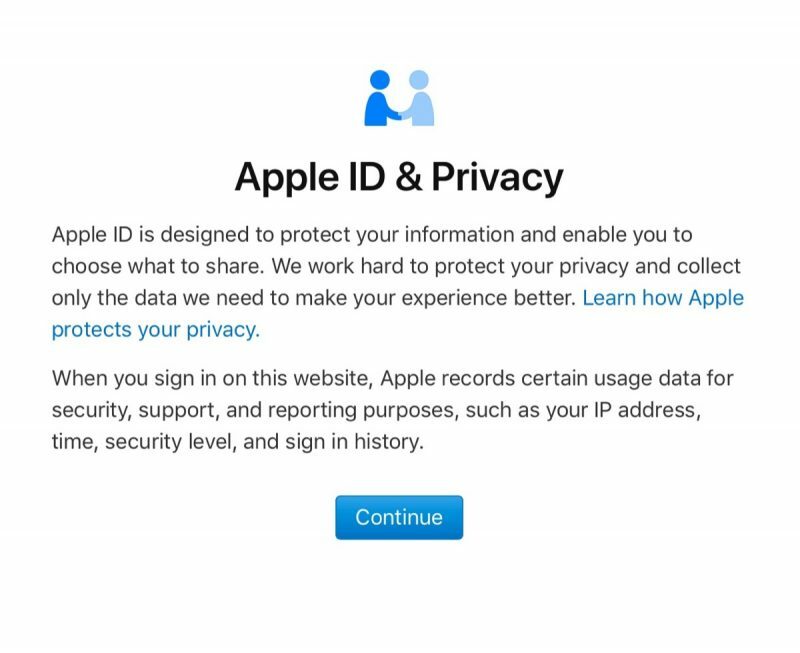 Apple now allows its customers to download a copy of their personally identifiable data from Apple apps and services. 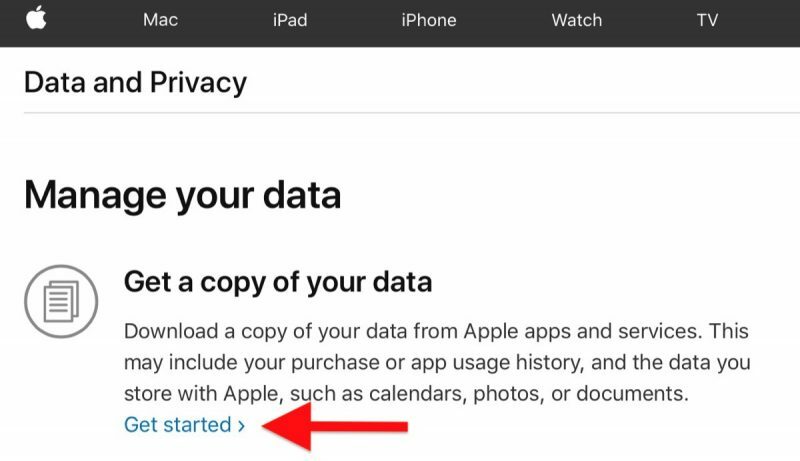 This can include purchase or app usage history, and any data stored on Apple servers, including the likes of calendars, photos, and documents. 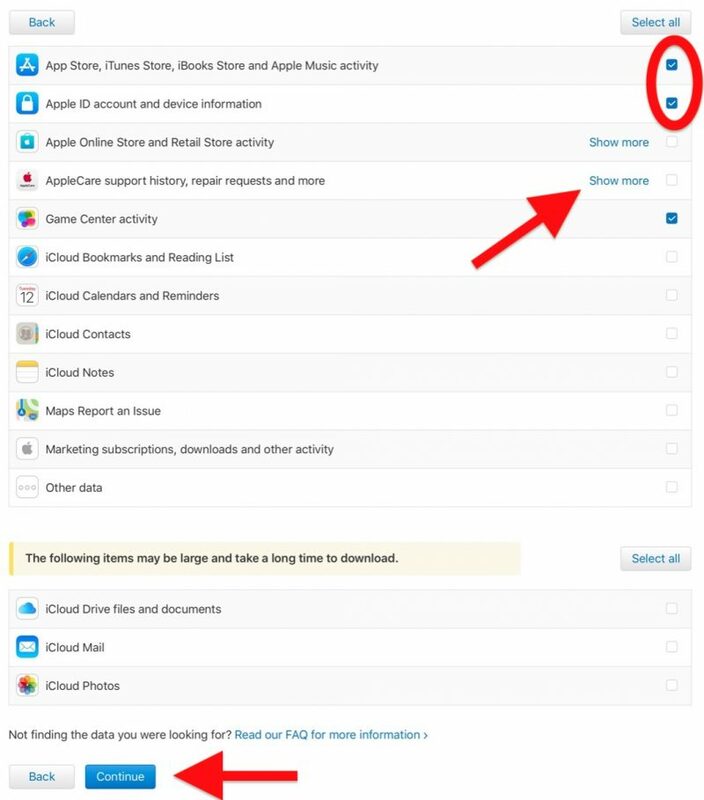 This article outlines the steps you need to take to request a copy of your data from Apple. Apple promises to fulfill all data requests within seven days. 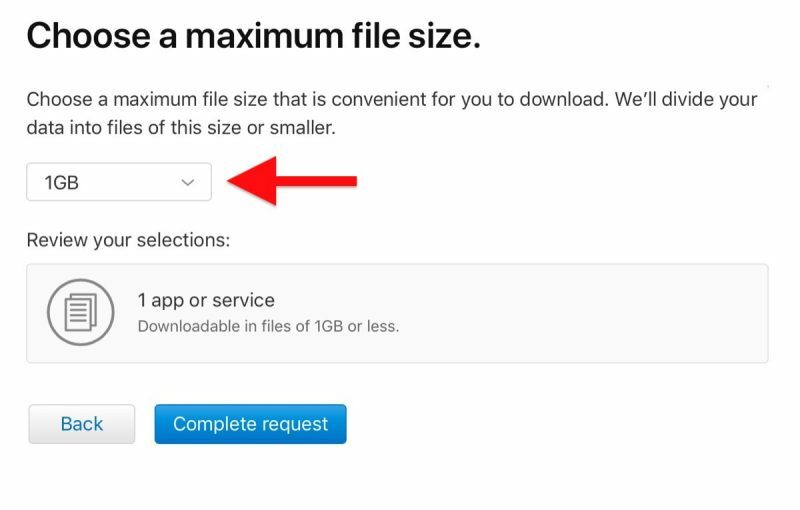 Bear in mind that the size of the data download depends on the items that you choose to include, but Apple will divide it into multiple files to make the download more manageable. 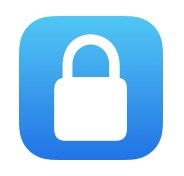 Open a web browser and navigate to privacy.apple.com. 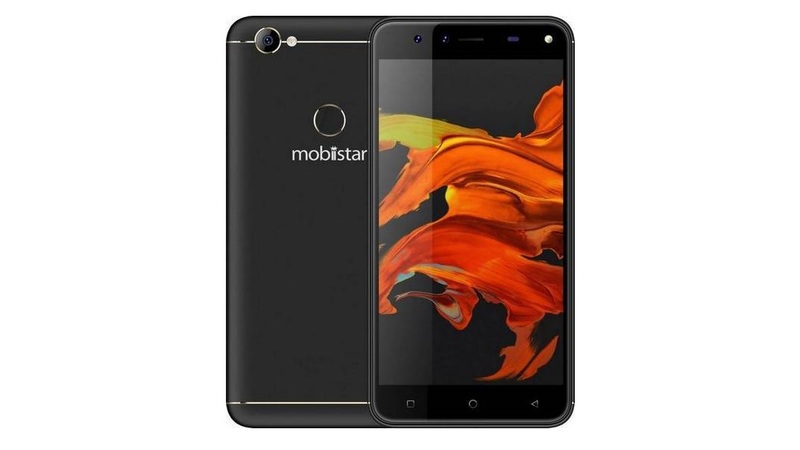 Vietnam based smartphone maker Mobiistar has made its debut in India with the launch of Mobiistar XQ Dual and Mobiistar CQ budget smartphones in its Selfie Star series. Both the devices will be available exclusively from Flipkart starting May 30. The Mobiistar XQ Dual has been priced at Rs. 7,999 and the low-end Mobiistar CQ has been priced at Rs. 4,999. The XQ Dual is a selfie focused smartphone and features a dual camera setup up front. The Mobiistar CQ is aimed at first time and low-end smartphone buyers. While the Mobiistar XQ Dual has a fingerprint sensor, the CQ does not sport the sensor, which is alright considering its price. The Mobiistar XQ Dual runs on Android 7.1.2 Nougat and features a 5.5-inch full HD 2.5D curved glass display with a resolution of 1920 x 1080 pixels, an aspect ratio of 16:9 and Asahi Dragontrail protection. While 18:9 displays are trending these days, Mobiistar has decided to use a 16:9 aspect ratio display for its device. In terms of performance, the Mobiistar XQ Dual is powered by an octa core Qualcomm Snapdragon 430 SoC coupled with Adreno 505 GPU. In terms of memory, the device features 3GB RAM and 32GB of internal storage which can be further expanded up to 128GB via a microSD card. Coming to the camera department, the main highlight of the device is its dual camera setup at the front. It features a 13MP primary camera with f/2.0 aperture and an 8MP secondary camera with f/2.2 aperture plus a 120-degree wide-angle lens. At the back, the device sports a 13MP camera with f/2.0 aperture and dual LED flash. 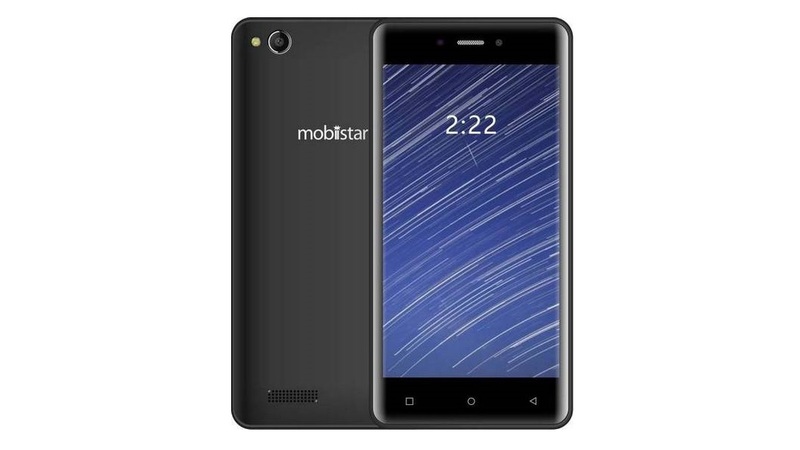 The Mobiistar XQ Dual is powered by a 3,000mAh battery and connectivity options on the device include 4G VoLTE, ViLTE, Bluetooth 4.1 WiFi 802.11 b/g/n, GPS, micro USB port, FM Radio and a 3.5mm audio jack. The Mobiistar CQ is aimed at first time and low-end phone buyers. In India, the device will compete with the likes of Xiaomi Redmi 5A and the Tenor D which have similar specifications. 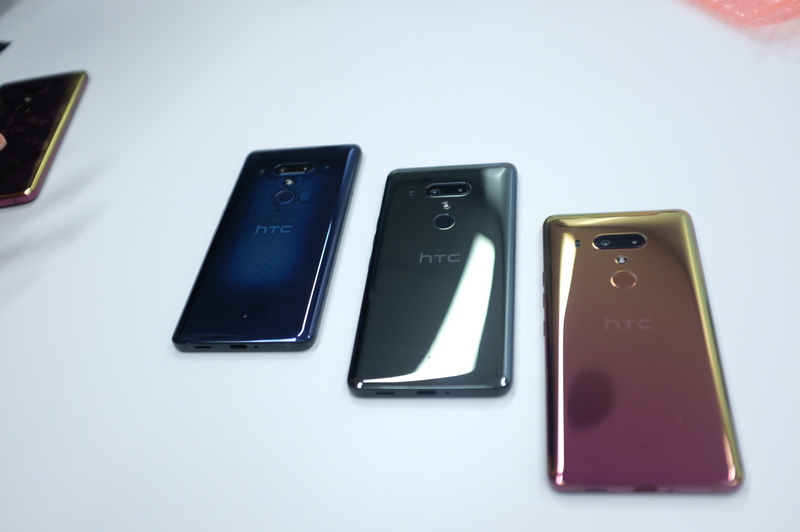 It runs on Android 7.1.2 Nougat and features a 5-inch HD 2.5D curved glass display with a resolution of 1280 x 720 pixels and an aspect ratio of 16:9. In terms of performance, the Mobiistar CQ is powered by the quad core Qualcomm Snapdragon 425 SoC coupled with Adreno 308 GPU. In terms of memory, the device features 2GB RAM and 16GB of internal storage which can be further expanded up to 128GB via a microSD card. The Xiaomi Redmi 5A and the Tenor D are also powered by the Qualcomm Snapdragon 425 SoC. Coming to the camera department, the Mobiistar CQ features an 8MP primary camera with LED flash. On the front, the device sports a 13MP secondary camera for selfies. 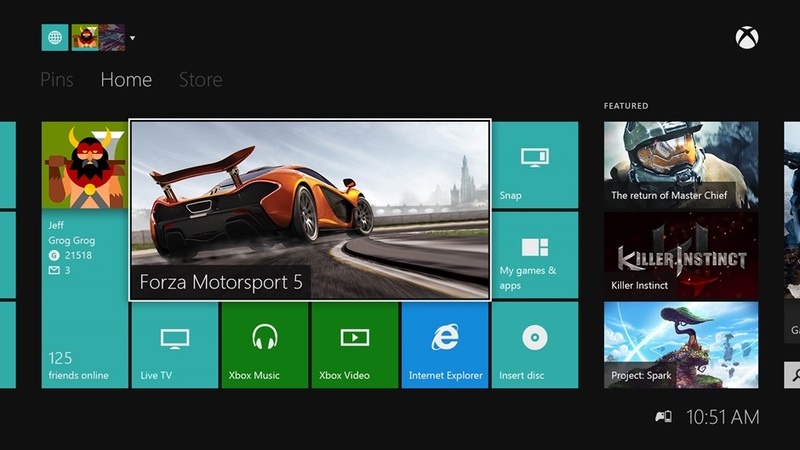 It has seven level beauty mode to help users take proper selfies. The Mobiistar CQ is powered by a 3,000mAh battery and connectivity options on the device include 4G VoLTE, ViLTE, Bluetooth 4.1, FM Radio, GPS and a 3.5mm audio jack. Vivo is sending out hold-the-date invitations for what looks to be the production version of the Apex concept phone that wowed the world back in February. 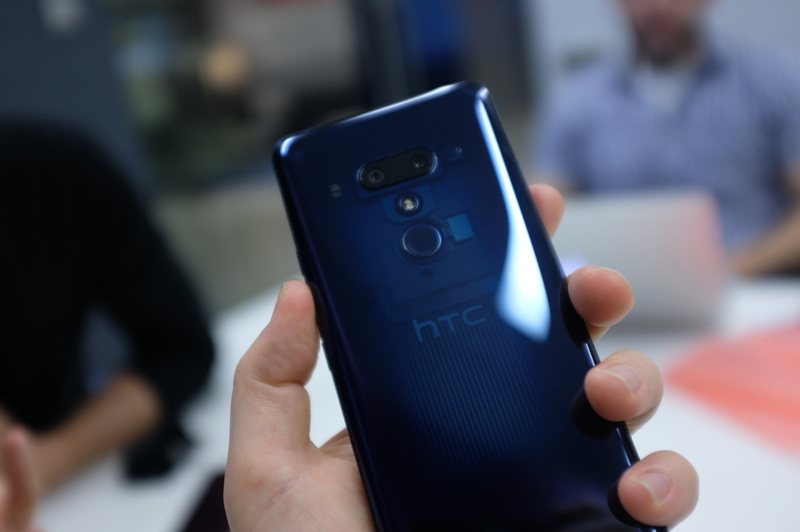 The Apex, as you might recall, featured three impressive technologies: a pop-up front-facing camera, an edge-to-edge display with a claimed “world’s best” screen-to-body ratio, and an in-display fingerprint sensor that worked anywhere in the lower half of the display. The question is, how much of that gee-whiz tech will make it into the production device being announced in Shanghai on June 12th?